Love this track, great vocals! Buy TMMD207 - Cruze & Cypher - New Dawn - OUT NOW! 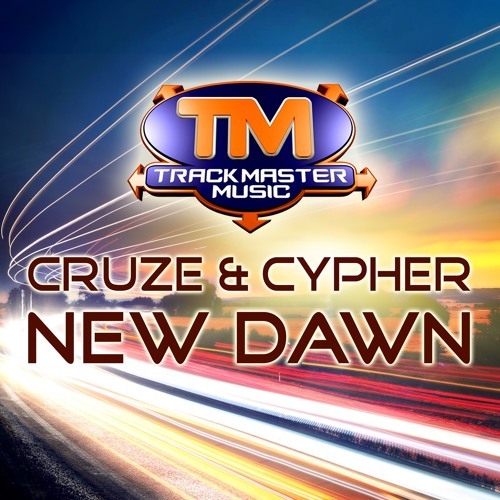 Users who like TMMD207 - Cruze & Cypher - New Dawn - OUT NOW! Users who reposted TMMD207 - Cruze & Cypher - New Dawn - OUT NOW! Playlists containing TMMD207 - Cruze & Cypher - New Dawn - OUT NOW! More tracks like TMMD207 - Cruze & Cypher - New Dawn - OUT NOW!